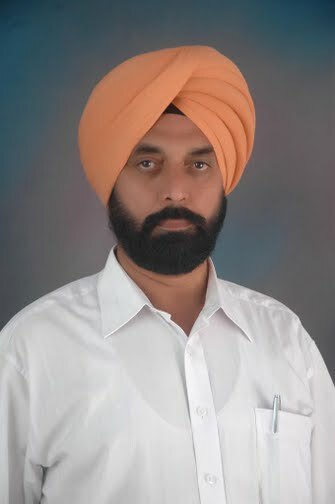 AMARJIT SINGH is a journalist. PGD IN JOURNALISM AND MASS COM. GRADUATED FROM PUNJABI UNIVERSITY PATIALA. 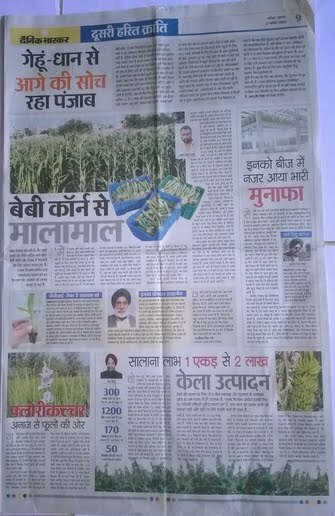 HAVE WORKED WORKED WITH LEADING HINDI NEWSPAPERS. 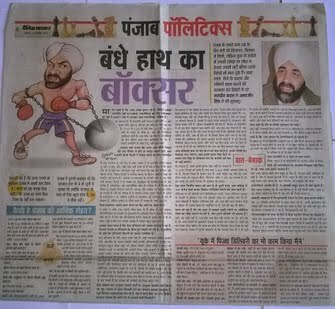 WORKED AS EDITOR WITH A NATIONAL PUNJABI DAILY, DEPUTY EDITOR AND POLITICAL EDITOR WITH HINDI DAILIES. 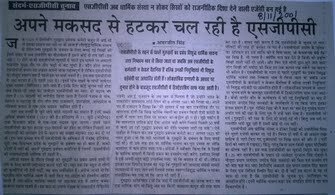 HAVE WRITTEN FOR WELL KNOWN HINDI MAGAZINES. HAVE GOOD COMMAND OVER HINDI, PUNJABI AND ENGLISH AS WELL. HAVE VISITED ABROAD FOR MEDIA COVERAGE. HAVE WRITTEN STORIES. 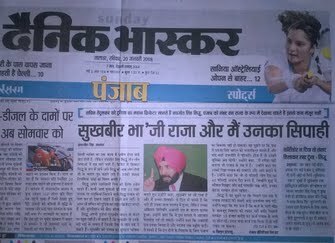 CAN TRANSLATE FROM ENGLISH TO HINDI AND PUNJABI. HAVE STAGED PLAYS AND WRITTEN DIALOGUES FOR PLAYS. HAVE INTERVIEWED BIGWIGS. HAVE DONE DOCUMENTARY WORKS WITH TV. M INTO JOURNALISM FOR THE LAST TWO AND HALF DECADES.